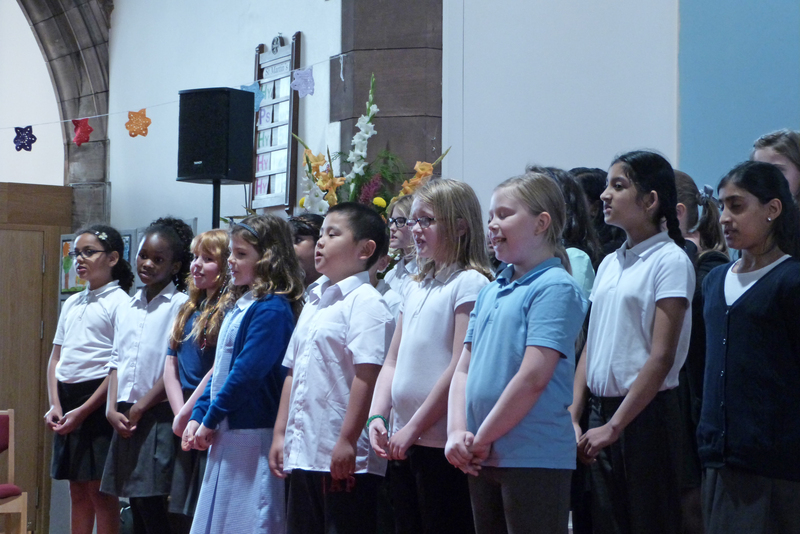 The school choir is run by our music specialist Mrs Ewen. She runs this as a lunchtime club on a Tuesday for much of the year. Music Club runs is also run by Mrs Ewen alternates into the same slot as choir for some parts of year. The children attending learn to write, produce and record music using music editing software.